Google says tens of thousands of Gmail accounts belonging to Iranian users have been targeted in an politically motivated hacking campaign in the weeks leading up to the country's closely watched presidential elections. For the last three weeks, the search giant said it has "detected and disrupted multiple email-based phishing campaigns aimed at compromising the accounts owned by tens of thousands of Iranian users." 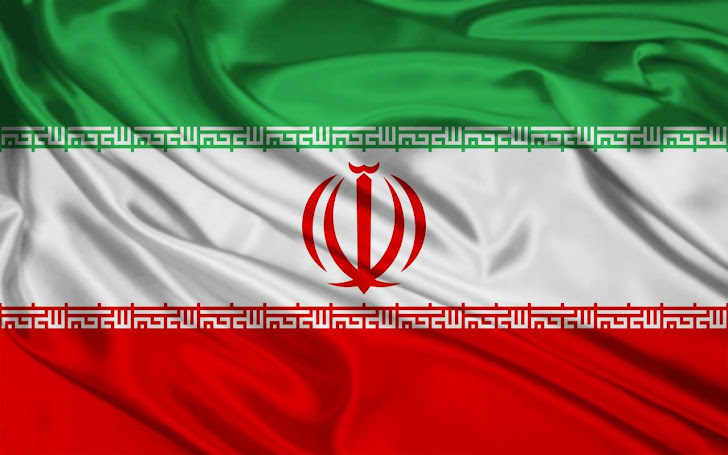 "These campaigns, which originate from within Iran, represent a significant jump in the overall volume of phishing activity in the region," Eric Grosse, Google's Vice President for Security Engineering. Phishing attacks are emails which appear official but instead lead users to websites where they are encouraged to reveal data including usernames, passwords, and credit card details. Google said it has a policy to alert users to "state-sponsored attacks and other suspicious activity," but did not identify the perpetrators beyond saying that it appeared to be the same group behind a Gmail hacking campaign in 2011 involving fraudulent digital certificates. "if you are in Iran, we encourage you to take extra steps to protect your account," added Grosse. To prevent phishing attacks, we encouraged users in Iran to use a modern browser and enable two-step authentication. 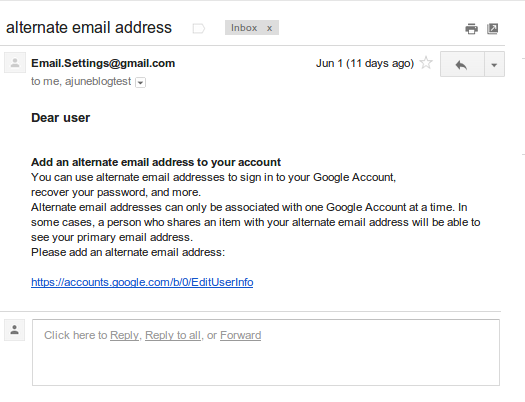 Also verify the Login URL in the address bar of their browser before entering Gmail password. Also Iran has a long history of censoring Web access in the region. In March, there were reports that officials were blocking VPN access, while access to Google services was blocked in October.